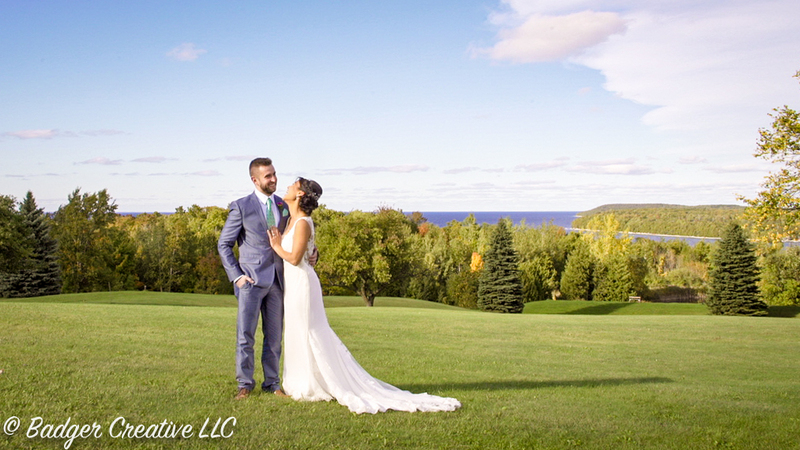 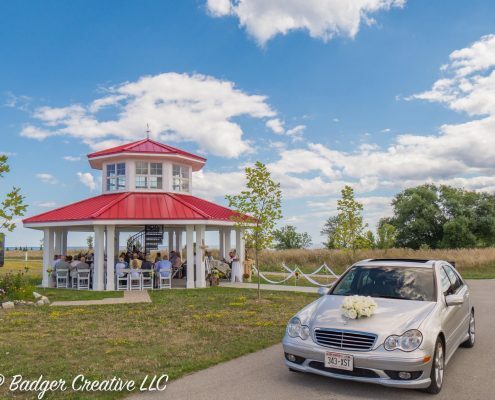 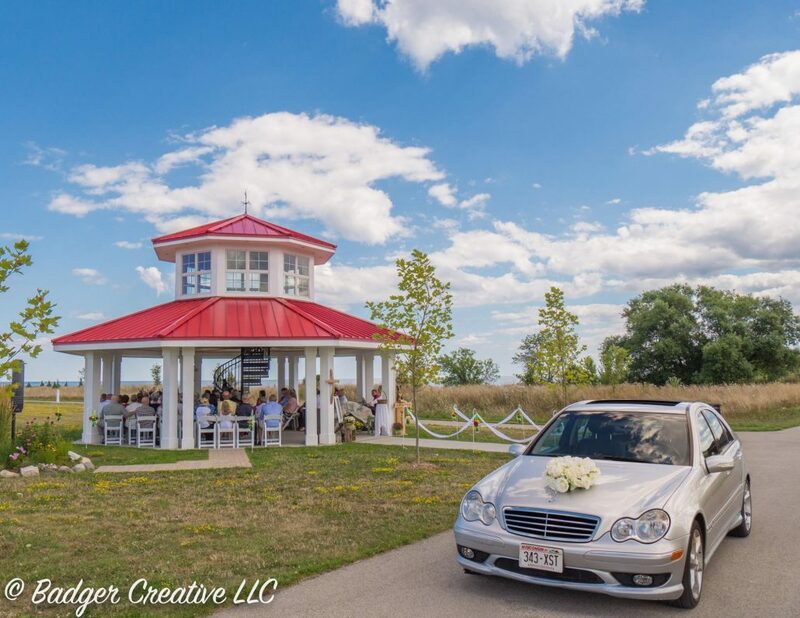 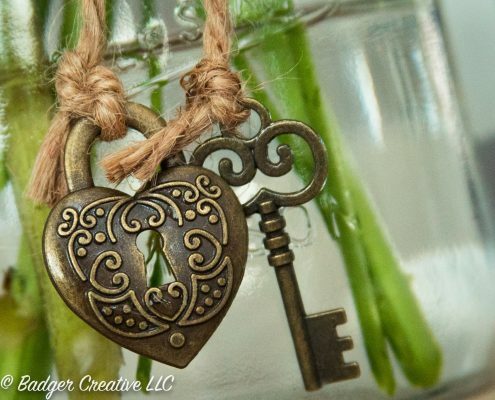 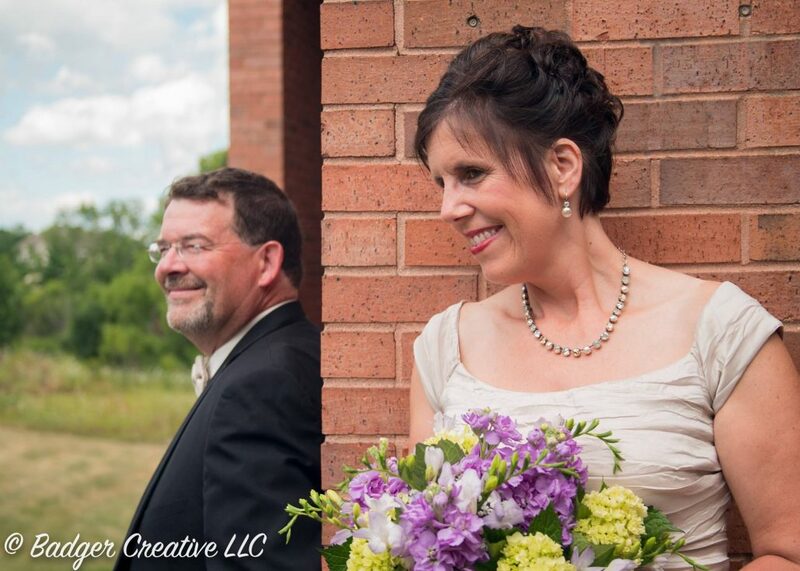 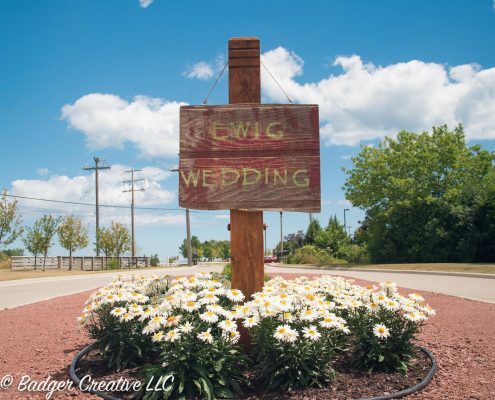 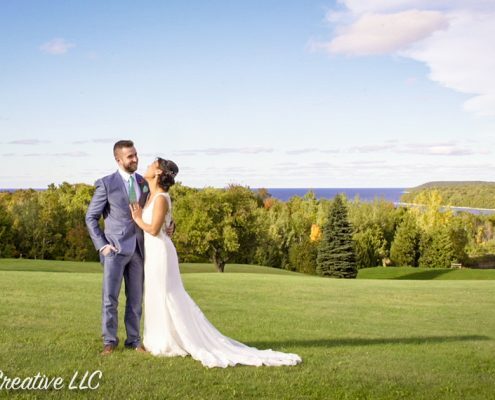 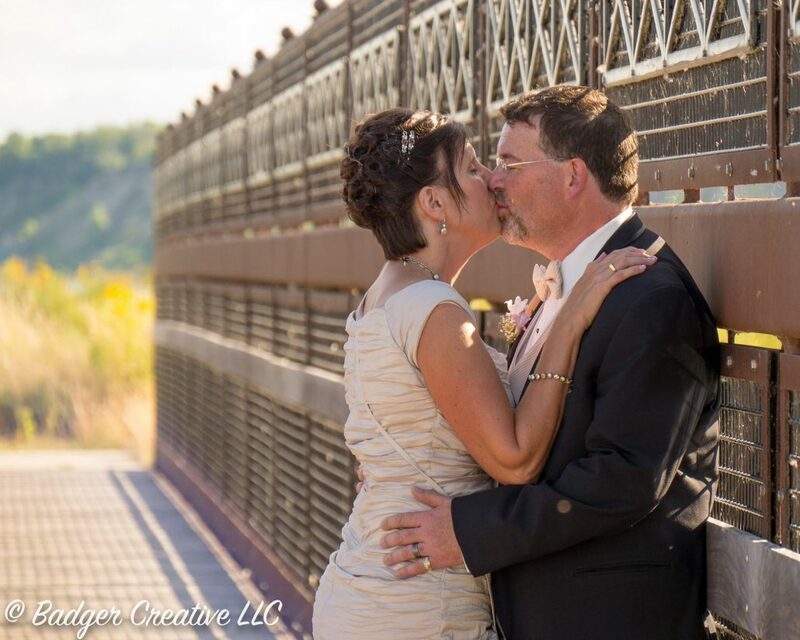 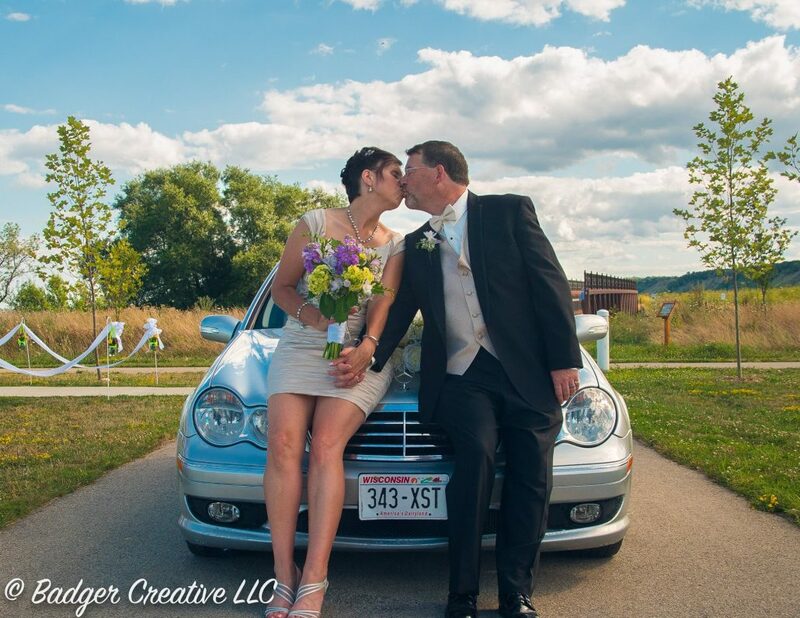 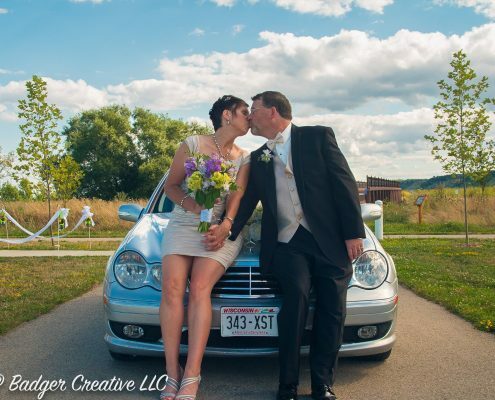 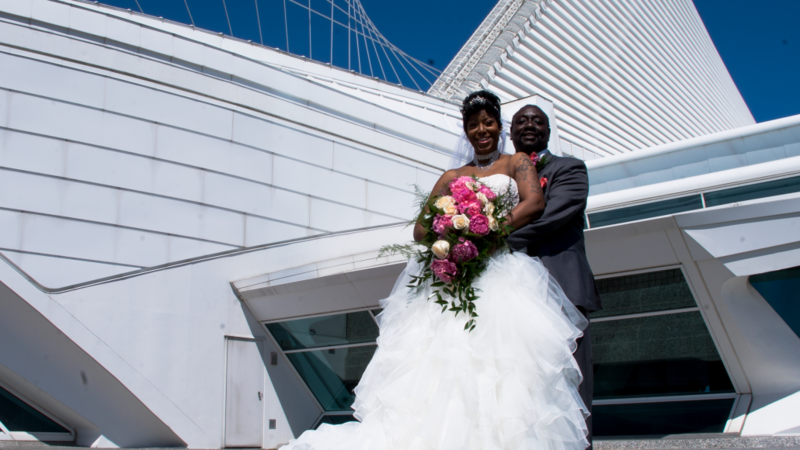 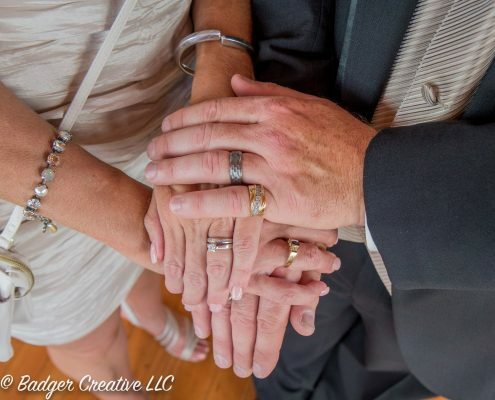 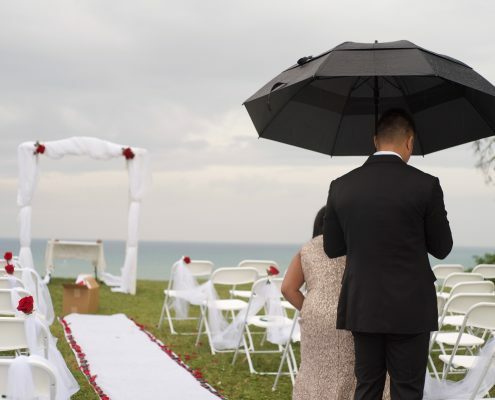 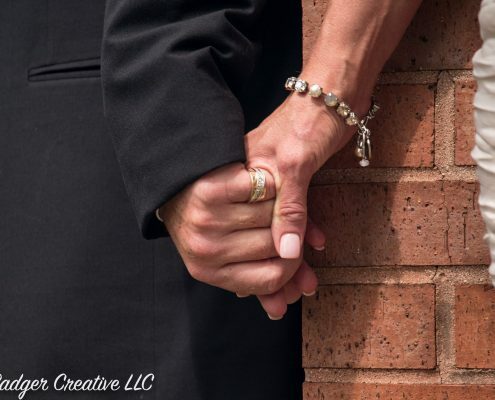 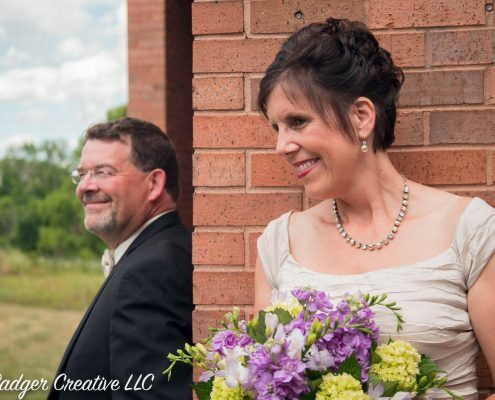 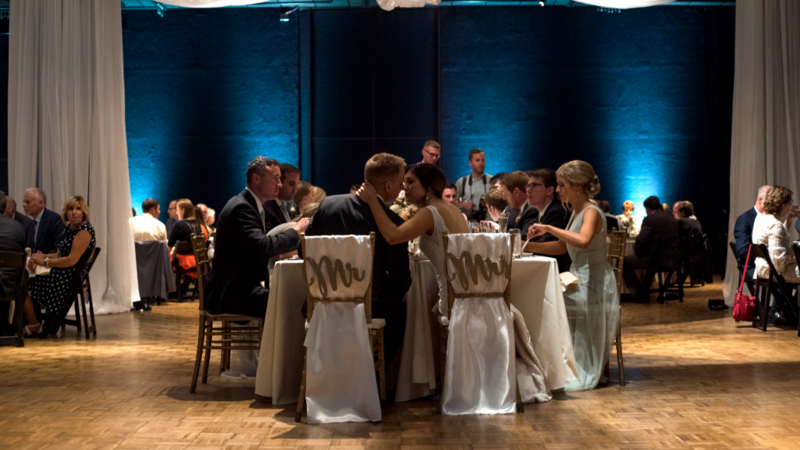 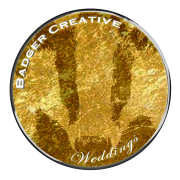 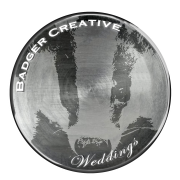 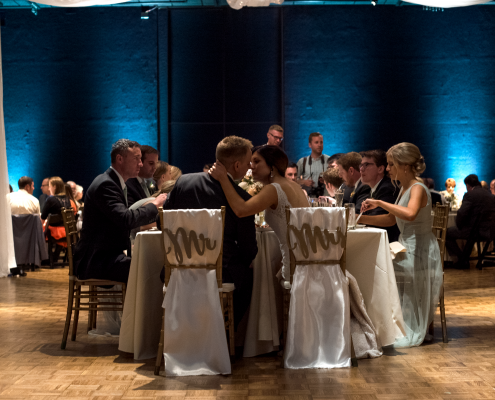 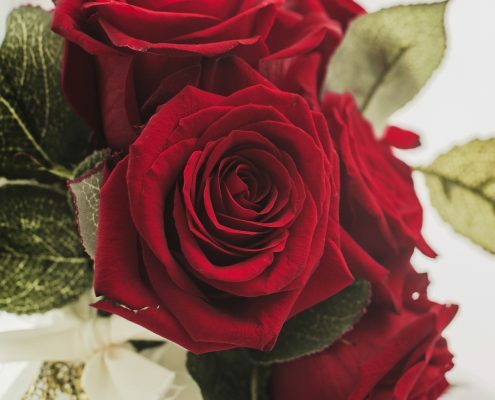 Badger Creative Weddings: Reserve Your Date! 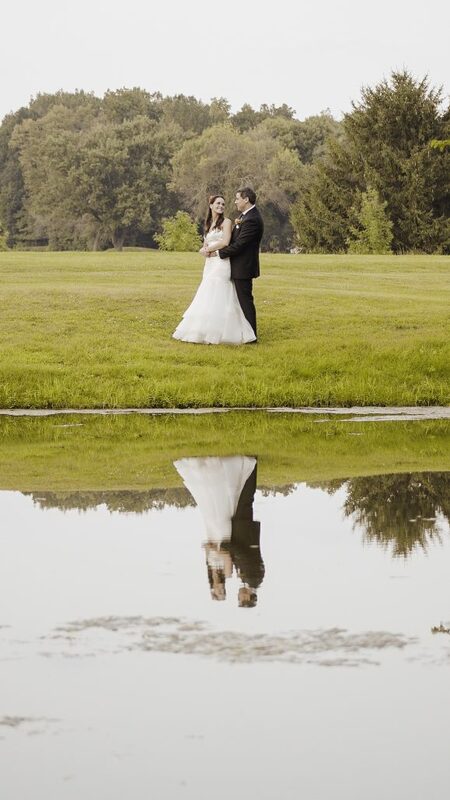 Capture Share Remember Every Moment. 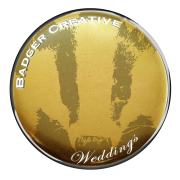 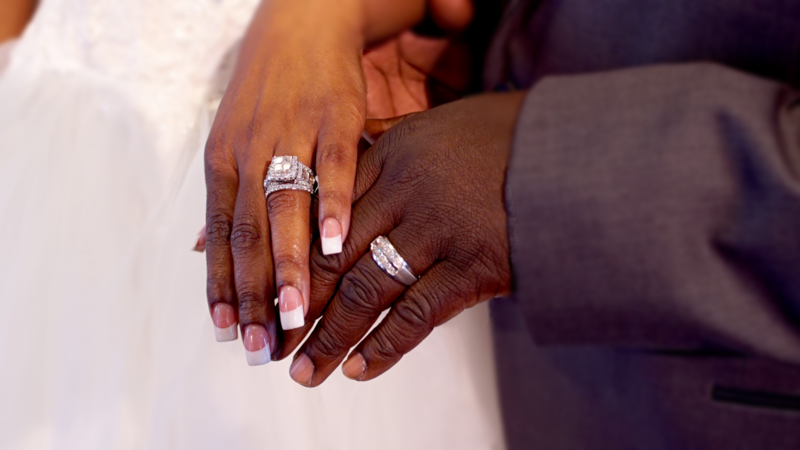 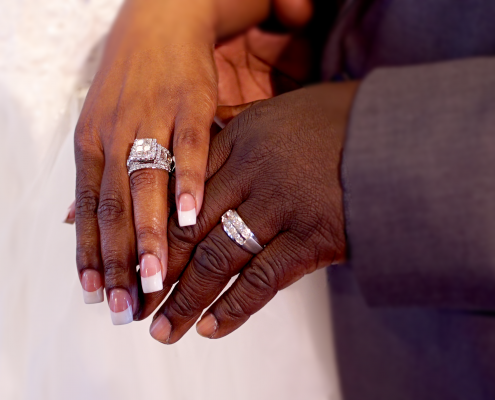 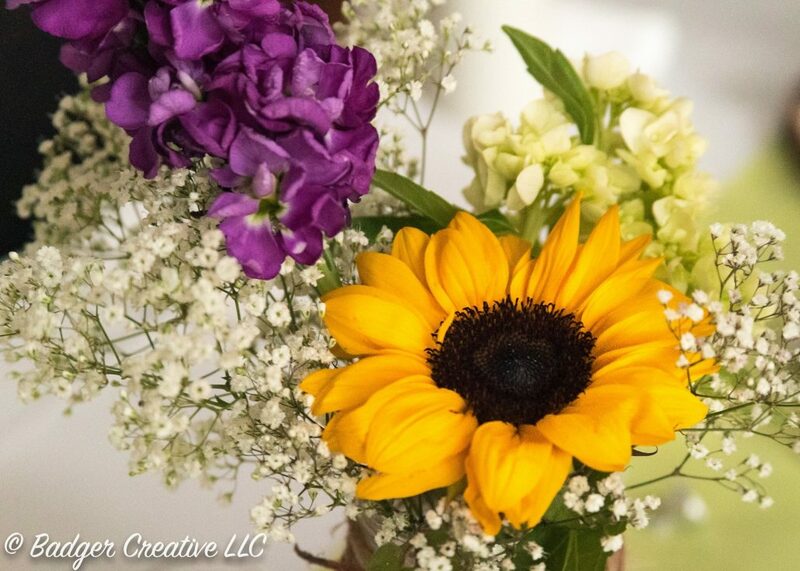 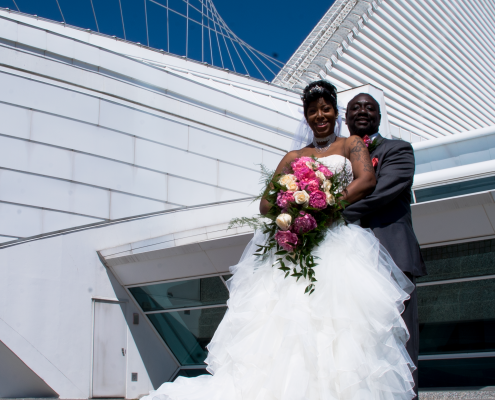 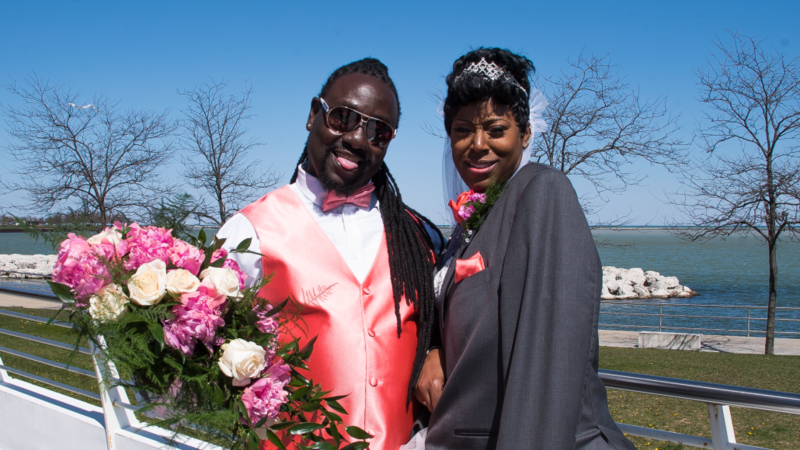 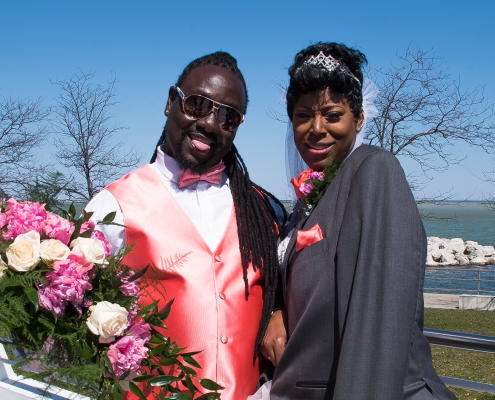 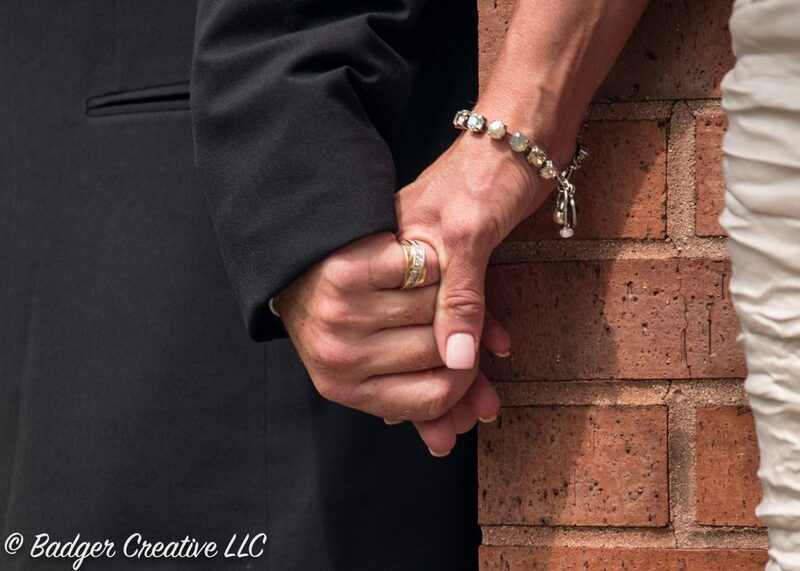 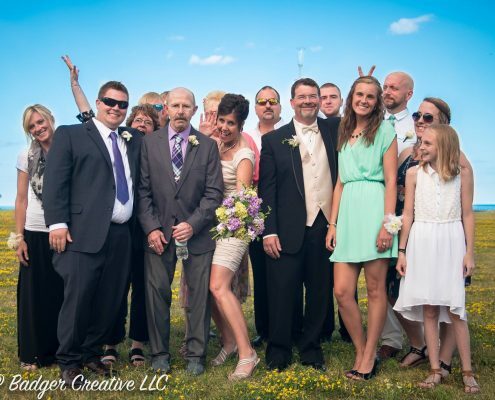 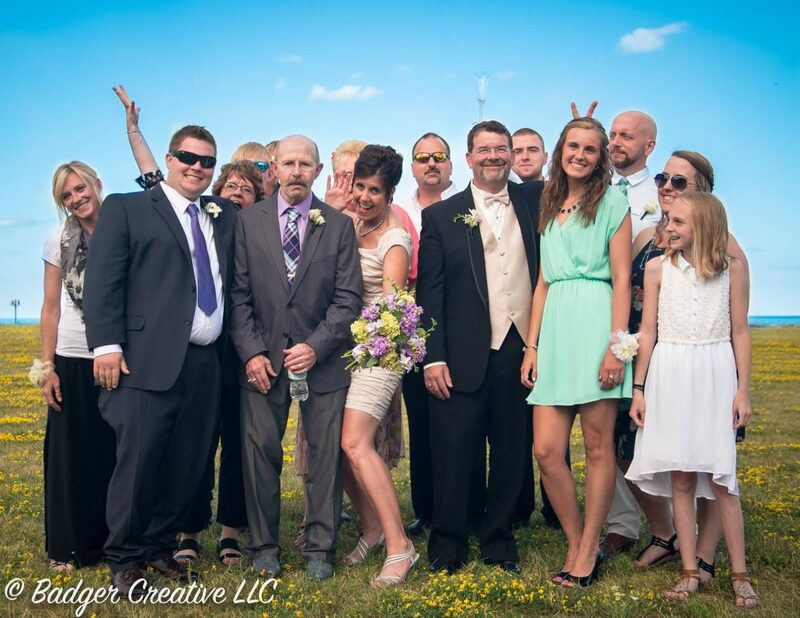 Enhance your special day with Badger Creative Weddings variety of video and photo options. 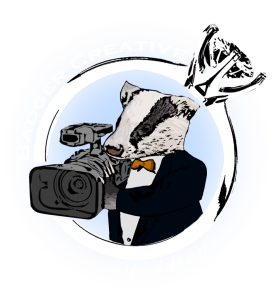 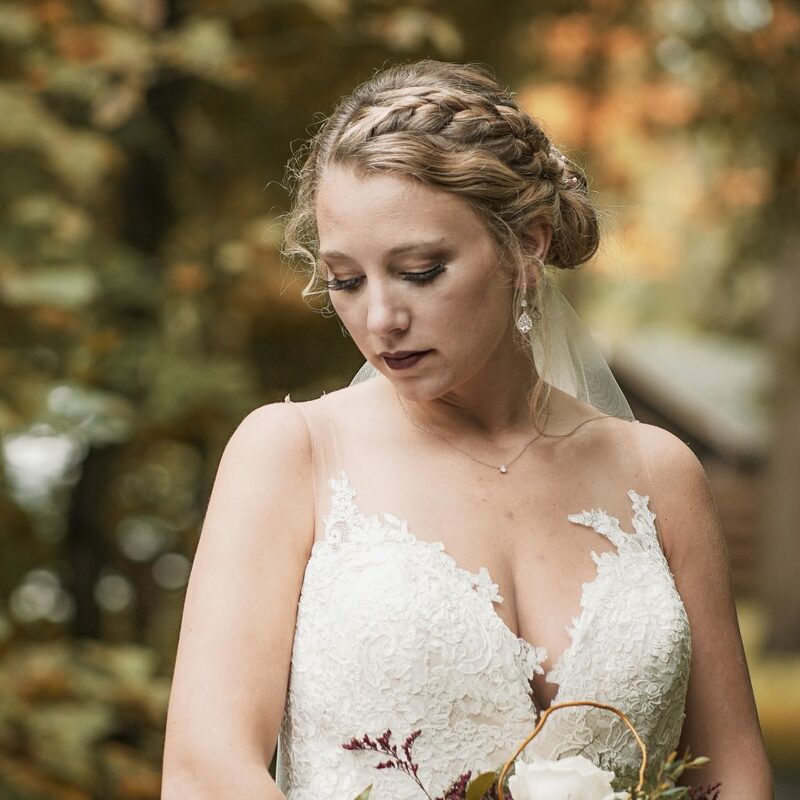 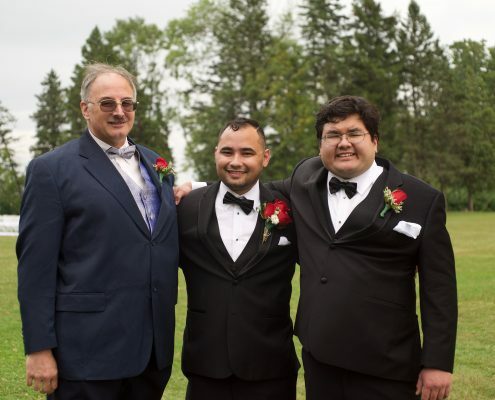 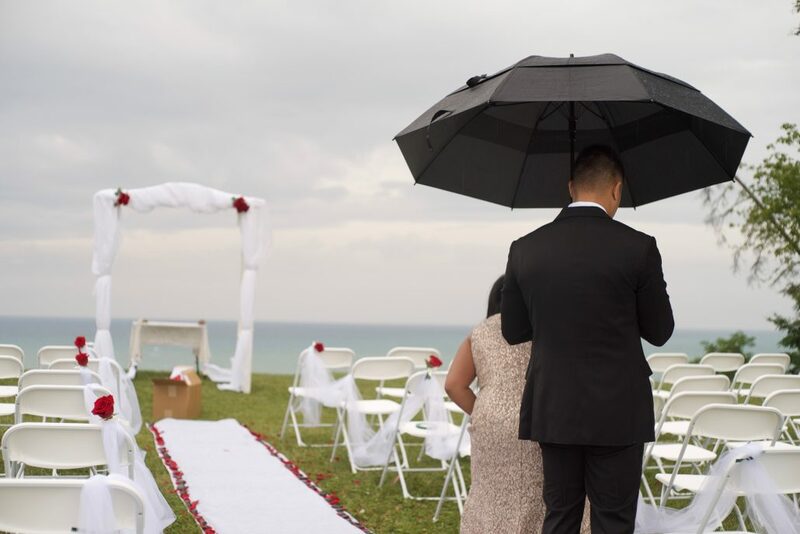 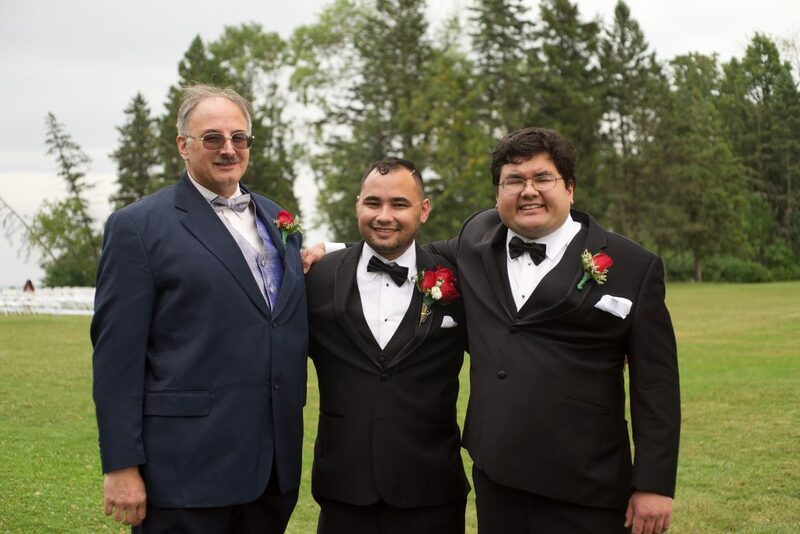 With high quality equipment and years of cinematic experience, the Badger Team can turn any wedding into a lasting memory. 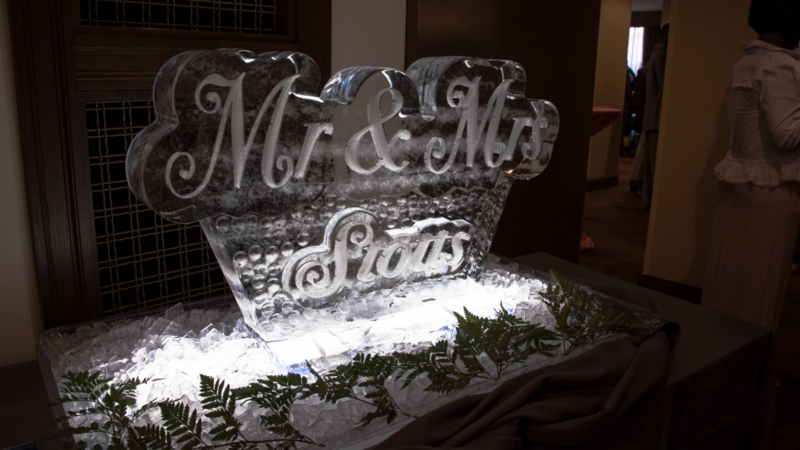 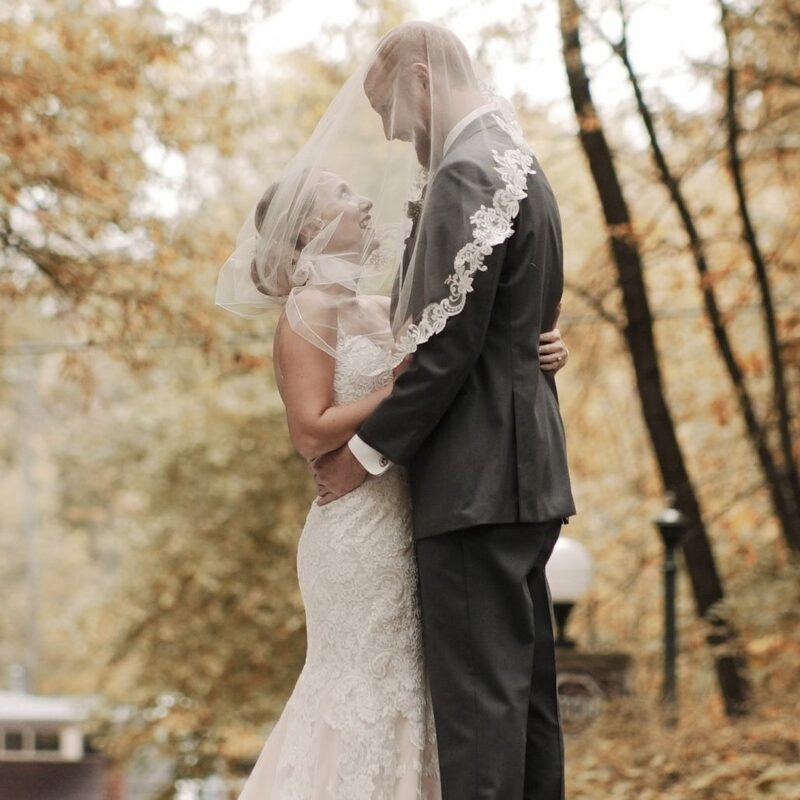 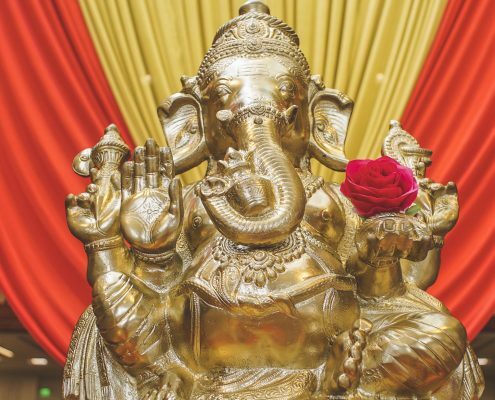 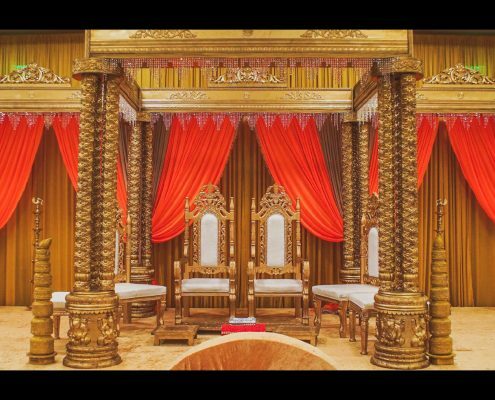 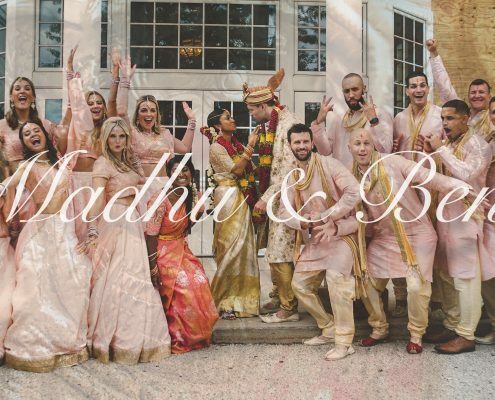 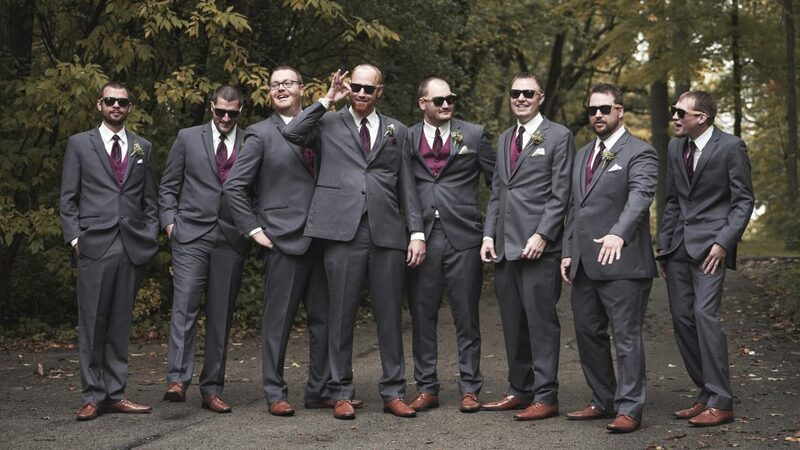 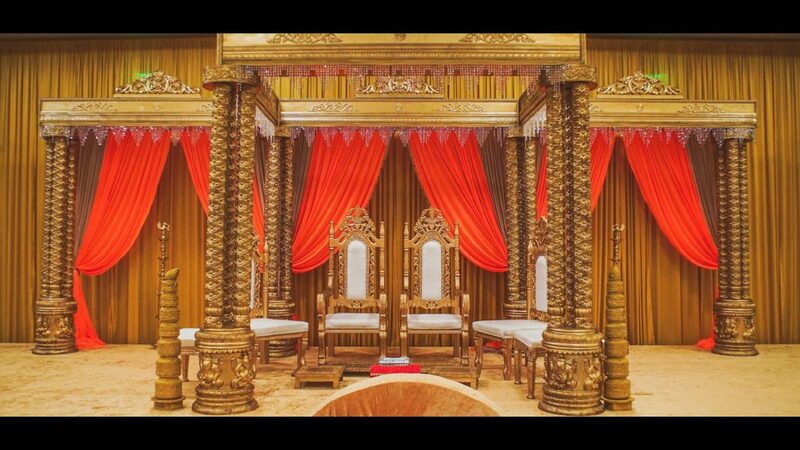 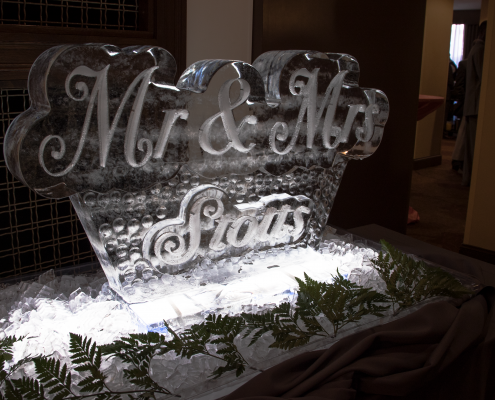 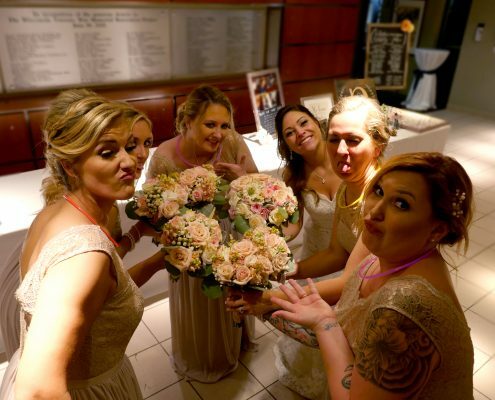 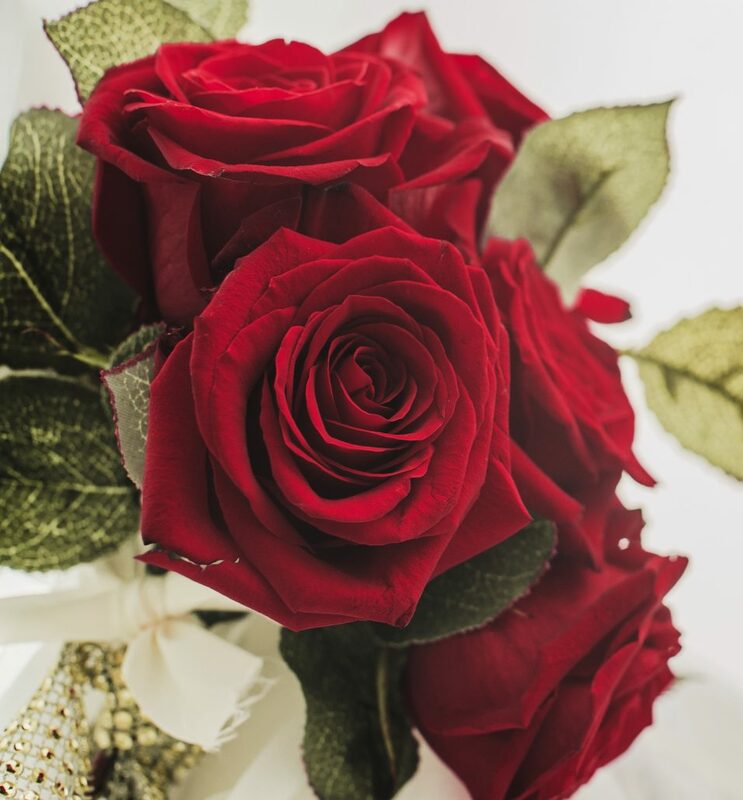 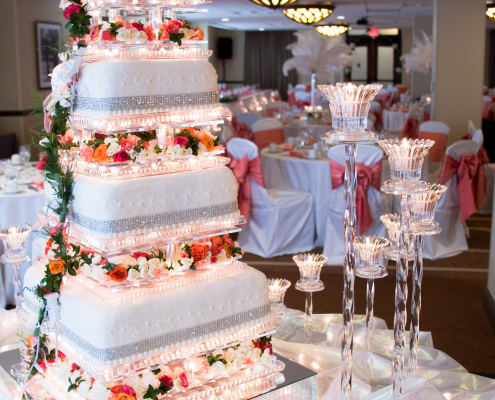 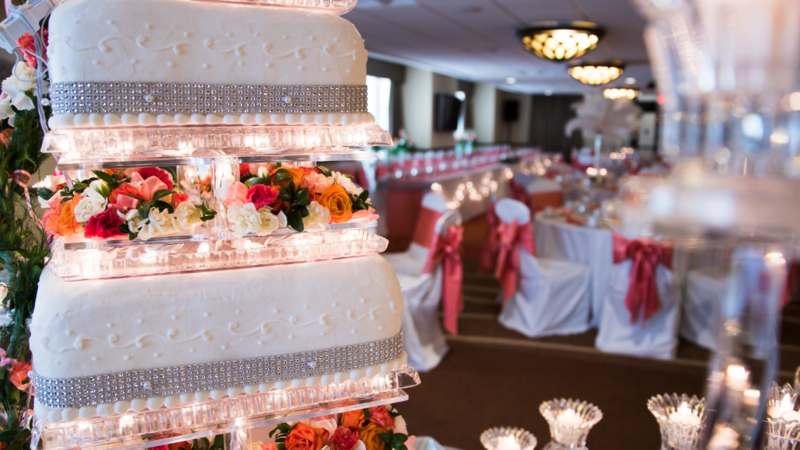 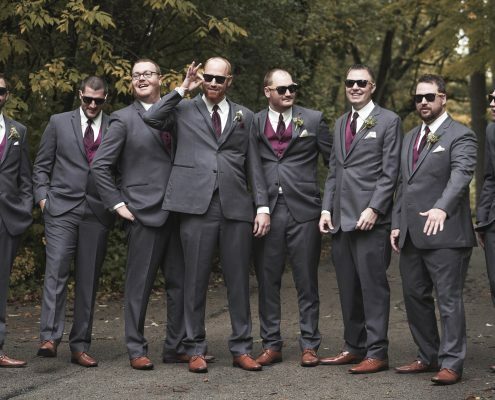 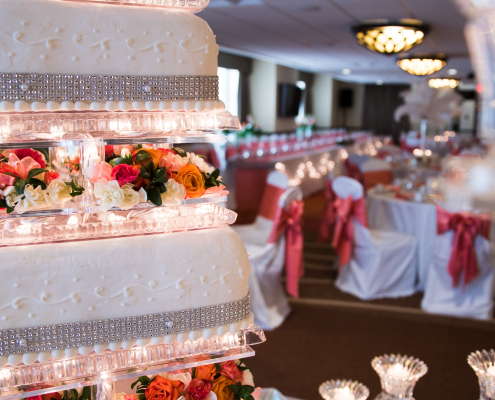 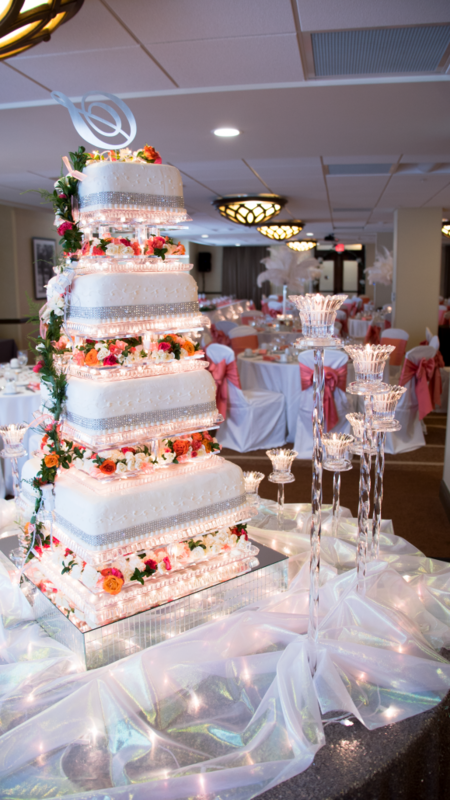 From formal to fun, our team captures all the elegance and beauty of your wedding day. 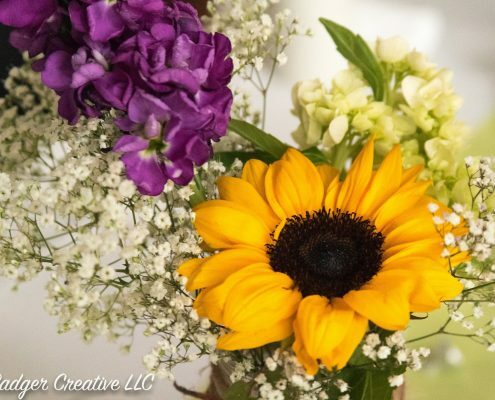 Call us today to create a unique video of your own.